A combination of water and oil soluble anti-oxidants delivering optimal anti-aging benefits. 2. Combats free radicals preventing premature aging. 3. Stimulate collagen reproduction for enhanced skin firmness. 4. 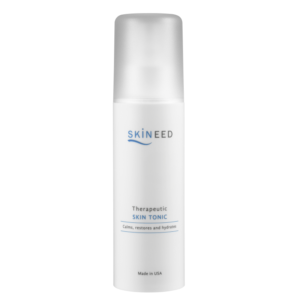 Inhibits tyrosinase activity in the skin, reducing melanin production and formation of dark pigments. 5. Lighten freckles and dark spots. Improve skin tone and texture. Dull, pigmented, aging skin types. 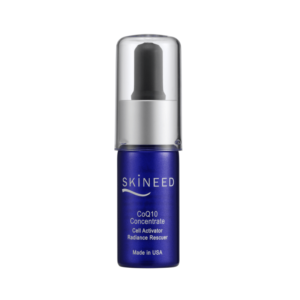 L-Ascorbic Acid (20% concentration)- Water-soluble anti-oxidant.Protects skin from UV damage while fighting destructive free radicals. Stimulates collagen production, hence decrease fine lines and enhance skin firmness. Prevents premature aging. Vitamin E (Tocopheryl Acetate) – Oil soluble anti-oxidant. Protecting skin cells from environmental elements (eg. pollution, UV light, drugs) that produce cell damaging free radicals. Methyl Pyrrolidone, Ascorbic Acid, PEG-400, Glycerin, Propylene Glycol, Dimethyl Isosorbide, Tocopheryl Acetate. 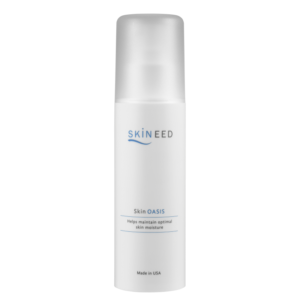 Mix 2-3 drops with Skin Oasis gel and smooth evenly onto face and neck. 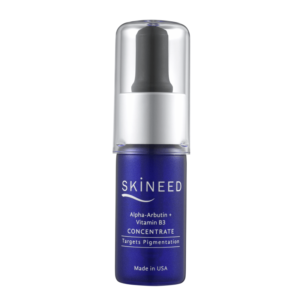 Follow with peptide cream for enhanced results. It is normal for skin to feel warm upon application. Apply with Ferulic Acid Concentrate for double whitening effect.